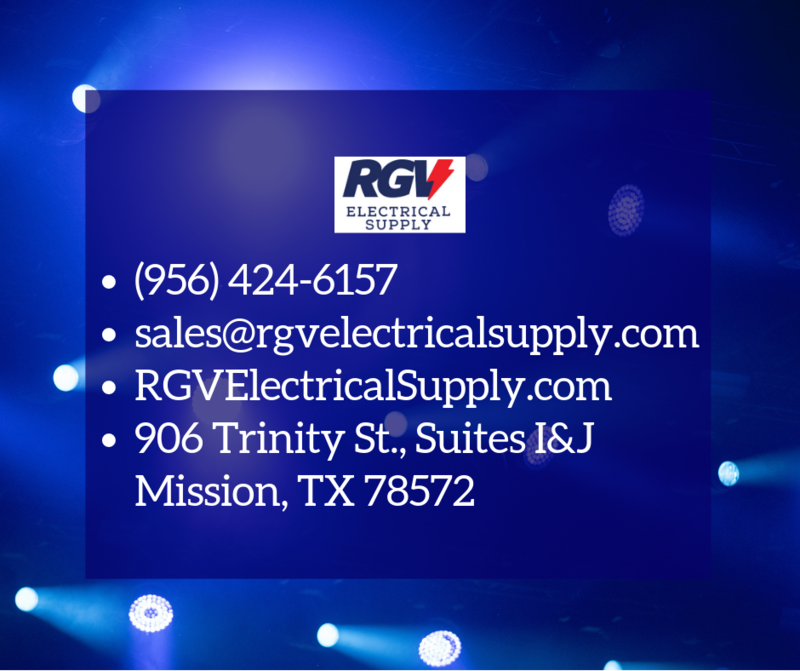 We’re ready to help you accomplish your lighting projects. Call or email us, or visit us online or in person! 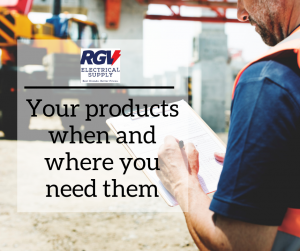 You don’t have to be a master electrician to take advantage of our expertise.